Whatever kind of quantitative information you have, for whatever purpose and in whatever field, the best bet is that you can present it in a useful and attractive graph chart. 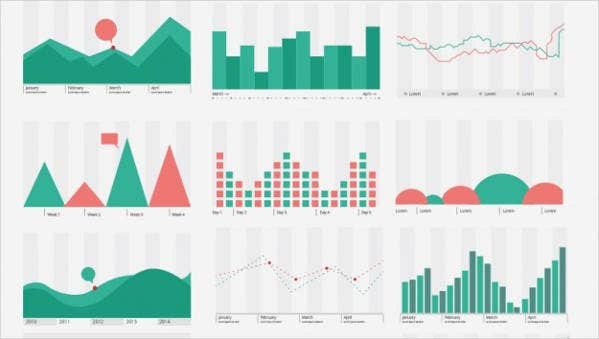 Used frequently in business, graph charts are visual ways to present complicated (and voluminous) data in an intuitive and easier-to-digest form. Because you have a wide range of graph forms available to you, often all you need is a Chart Template to show you the various ways you can go about accomplishing a note-worthy chart ready for the business report or the classroom. Consider this collection a range of some graph chart options. 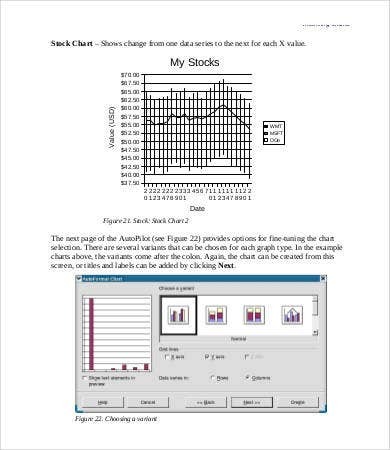 You can use the static PDF examples as references and the editable documents as guidelines to base your own charts on. All of them are free. What Kinds of Graph Charts Are There? There are many, and there are probably more methods of graphing numerical data being invented as you read this. 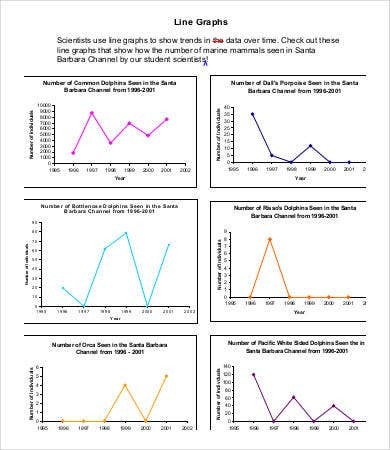 This collection of graph chart examples will focus on the most famous and widely used of the visual data tools: line graphs and bar graphs. Note: If you want line and bar graphs in the same graph, you might like to look at our Pareto Chart Template collections. Similarly, if you want the segmented circular chart, we can show you some options for a Pie Chart Template as well. Looking for bar graph examples? The Blank Graph Chart Template is a fully editable MS Word document that you can use in your projects or merely as a stock photo. The Free Graph Chart Template is available as an Excel file where you can add in your own data and generate neat and functional 3D columns. 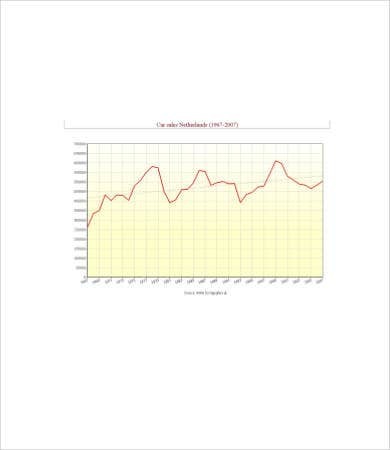 The Line Graph Chart Template is a PDF compilation of some simple line graphs for visual props. Likewise, the Sales Graph Chart Template can serve as a simple stock photo. To showcase how both simple line graphs and bar graphs can be used to display complex information like your stock details, refer to the Stock Graph Chart Template. 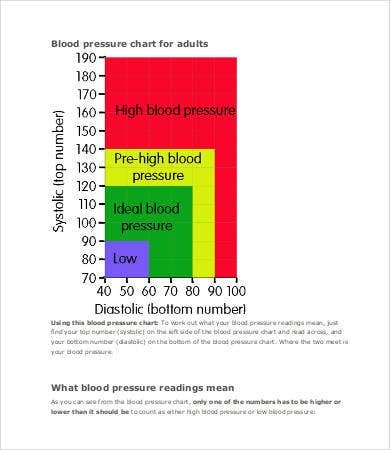 The Blood Pressure Graph Chart Template is not only useful information-wise, but gives you an alternative to bar graphs: overlapping bars measured along both axes. 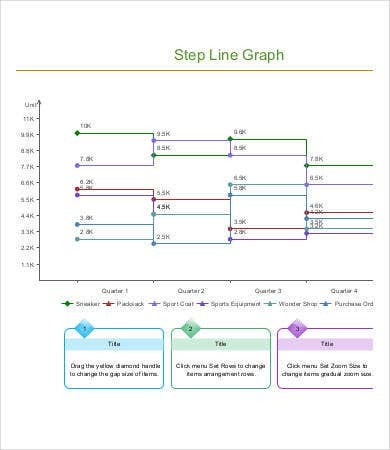 The Step Line Graph Chart Template is another interesting one you can try to replicate on Excel. This is used when change occurs in irregular intervals. Getting confused with your options? For an overall understanding of different kinds of bar graphs, pie charts, and histograms, as well as what they are used for, the multiple-page primer in our first download offer, Bar Graph Chart Template above, will help clear everything up for you. Many of these charts can be used as references you can download for free as their respective file types. 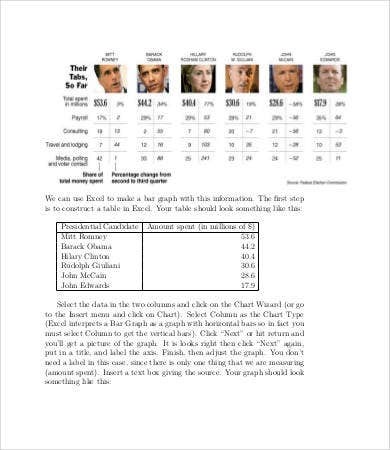 The advantage of these templates over some stock photo pulled from Google Images is that you have more context into what the line or bar graph is trying to measure (since these were actually created by people to measure something or other). The editable file types can even be used right away, modified to your purposes. Otherwise, after you get the idea, find a good Blank Chart Template in our archives and make it work.